Life of a Catholic Librarian: Tea Time with Tiffany #105 - Spotlight on St. Kateri! 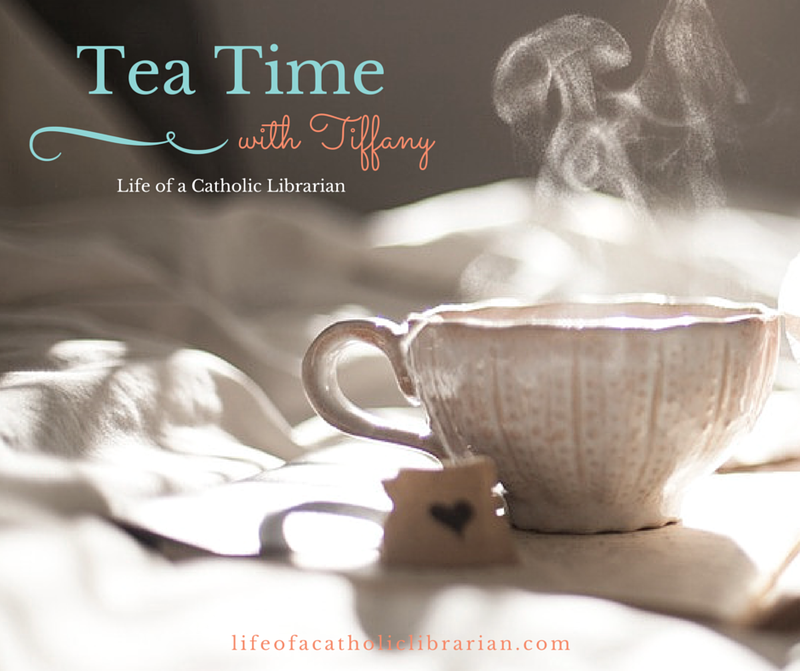 Tea Time with Tiffany #105 - Spotlight on St. Kateri! Today I include the first installment in our Church Triumphant series: St. Kateri Tekakwitha! I also update you all on my summer dancing nerves and foibles, planning for fall teaching, kid updates, and summer family fun. Join me! The Church Triumphant - Focus on St. Kateri Tekakwitha! Video of the St. Kateri chaplet. Audio is on my Chaplets page! How is your week wrapping up? Do you have a devotion to St. Kateri? I'd love to hear all about it!